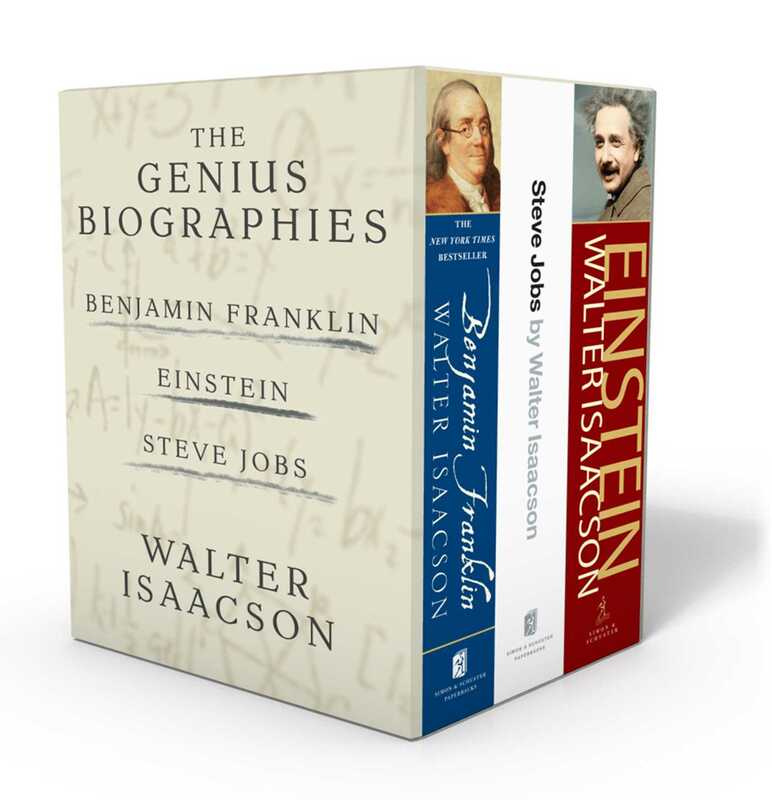 The Genius Biographies boxed set from New York Times bestselling author Walter Isaacson featuring his definitive biographies: Steve Jobs, Einstein, and Benjamin Franklin. The riveting biography of legendary Apple cofounder Steve Jobs. The story of the roller-coaster life and intense creative entrepreneur whose passion for perfection and ferocious drive revolutionized six industries: personal computers, animated movies, music, phones, tablet computing, and digital publishing. 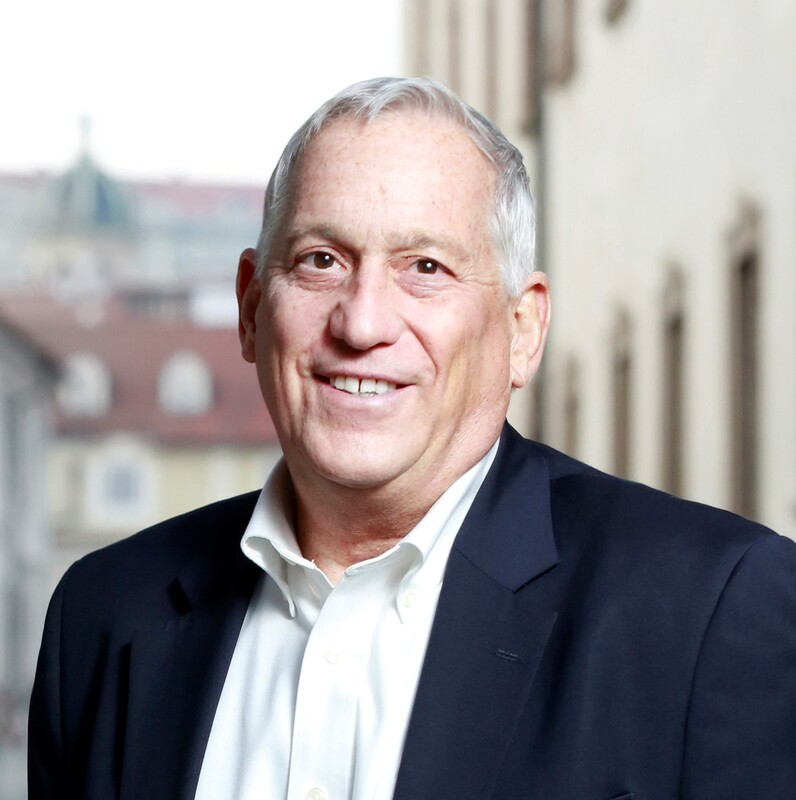 Isaacson’s portrait touched millions of readers. How did his mind work? What made him a genius? Isaacson’s biography of Albert Einstein shows how his scientific imagination sprang from the rebellious nature of his personality. His fascinating story is a testament to the connection between creativity and freedom. In this colorful and intimate narrative, Isaacson provides the full sweep of Ben Franklin’s amazing life, showing how the most fascinating Founding Father helped forge the American national identity.